There are many options for highlighting your hair, but Babylights are highly recommended if you want to obtain a subtle, natural look. Babylights are extremely fine strands of color distributed throughout your hair. Hair Loft Studio is the best place to go to get top-quality Babylights in New Orleans. Our Babylights service begins with an in-depth consultation so that your stylist understands your unique needs. After talking about your goals for the service, our stylists will begin to highlight your hair. Resembling standard foil highlights, Babylights are actually fairly simple. Once the hair is separated into extremely small sections, color will be applied a few strands at a time. Depending on the specific look that you want, you can opt to go heavy or light on the highlights. Since this is a tedious and meticulous process, only an experienced stylist should perform this service. Our Meet Your Stylist service is a place where you can choose a stylist that specializes in Babylights. After completing a few simple questions online, we'll match you with a stylist that matches your interests and expectations. Along with choosing your own personal stylist, one of the best parts about this service is that the highlights are easy to keep up. Because Babylights are extremely low maintenance, you won't have to worry about coming into the salon every two weeks to touch up your hair. Just make sure you follow the advice of our stylists once you get home. 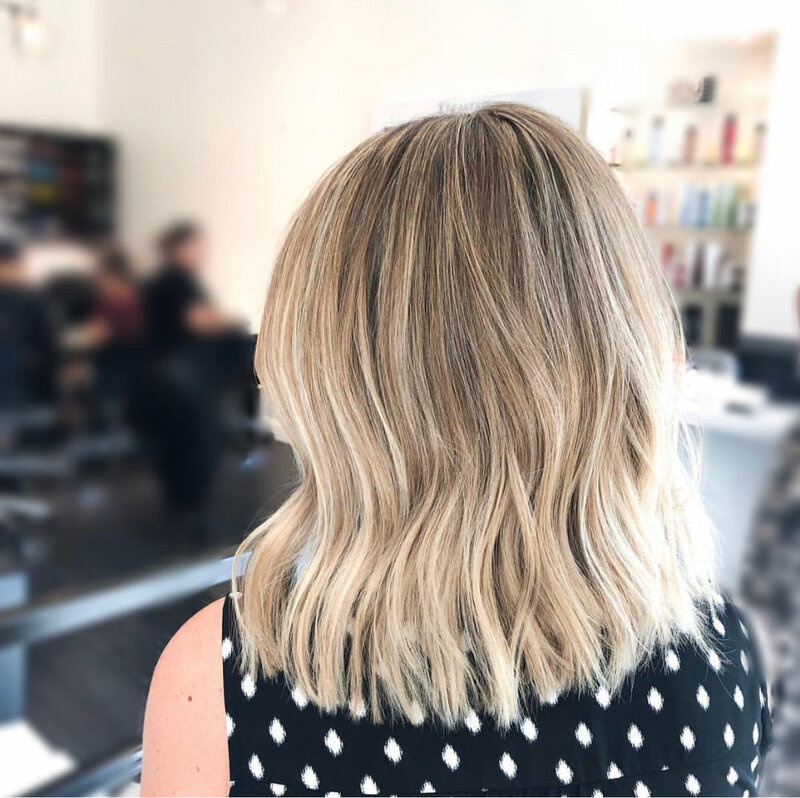 To maintain and enhance these sun-kissed highlights outside our studio, our experienced stylists will recommend a variety of high-quality products for your new, multi-dimensional blonde hair. Since our product referrals will be specifically designed to target the highlighted strands, your hair is sure to be shining radiantly after repeated usage. 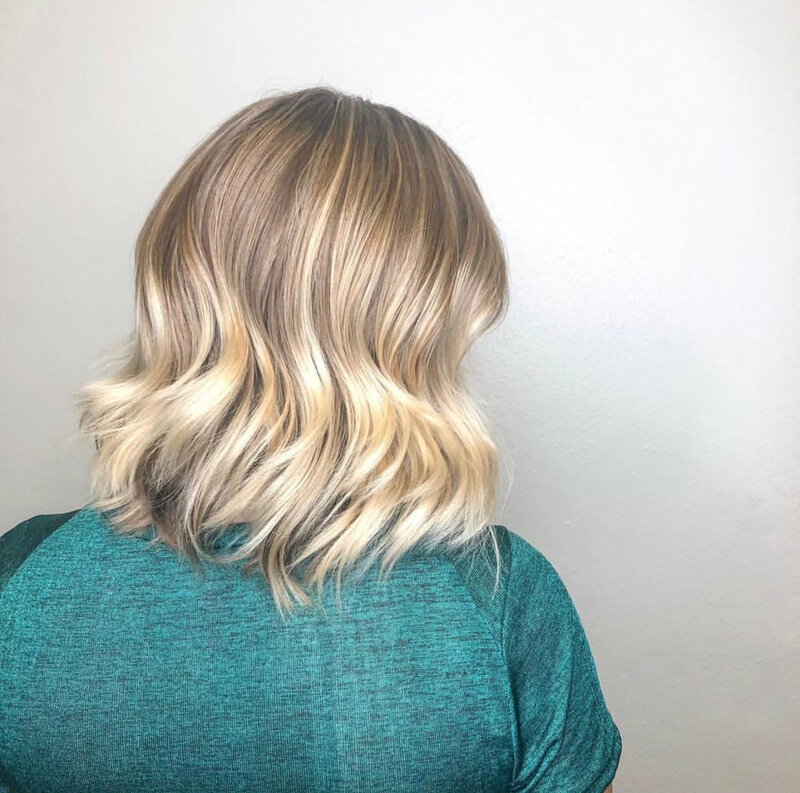 If you're tired of flat and dull one-dimensional hair, why not schedule an appointment at Hair Loft Studio for a customized New Orleans Babylights Service? Make an appointment today by calling 504-895-2911. Although calling is preferred, you can also book this service online here: https://www.salonvision.com/hairloft.